The show was a once in a lifetime production. 50 musicians, 10 cameras, 1 Yaakov Shwekey and 2 all new songs. There were also a few “special guests” at the event; Moshe Laufer, Yossi Green (who sang Anovim with Yaakov) and Yonatan Razel and their performances will also be included on the DVD. 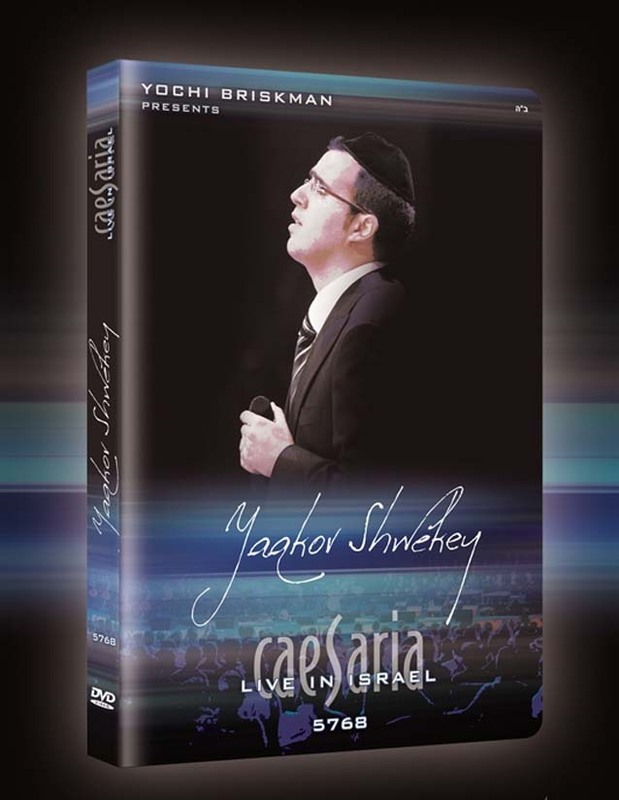 This DVD is of the highest quality and most expensive ever done in Jewish music to Date. It includes the full concert with 16 songs and medleys, plus bonus features as well. Check out the video sampler below.